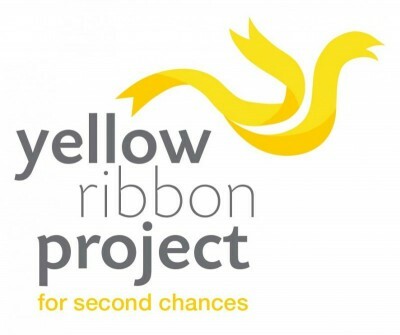 At Jade Lewis & Friends our vision is to see Australians everywhere take a stand against drugs, crime and violence! A vision to see those families destroyed by drugs restored! A vision to see the lives of the drug addicted, free! 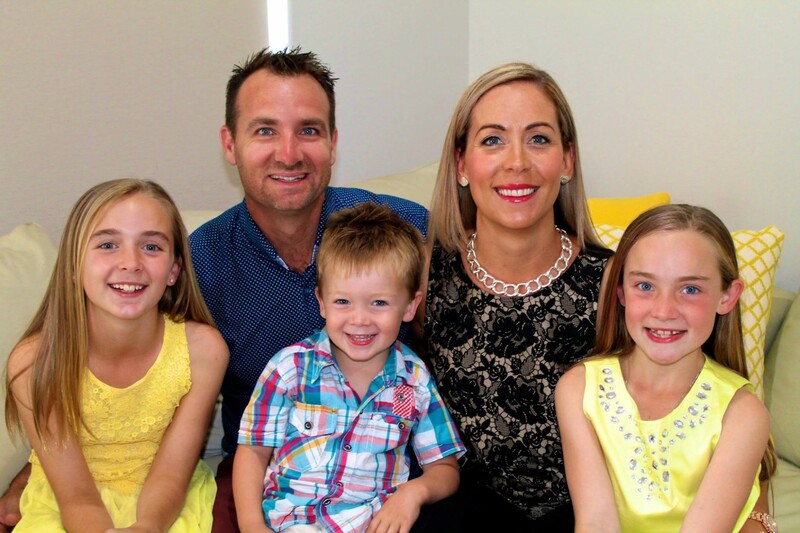 A vision to see all Australians living a free and successful life! 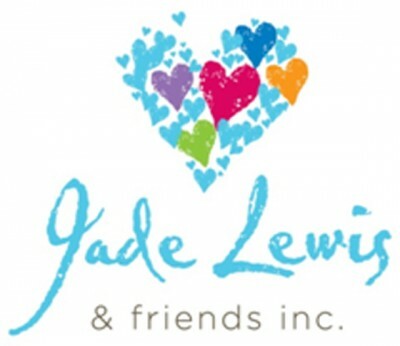 Through real life, practical and motivational presentations and workshops, Jade Lewis & Friends Inc assist schools, businesses, youth and community groups to empower their people to be successful in all areas of their life. We achieve this via two programs: Just Say NO School Drug Prevention, and Under YOUR Influence Family Seminars, parenting teenagers into a drug and alcohol problem free life.